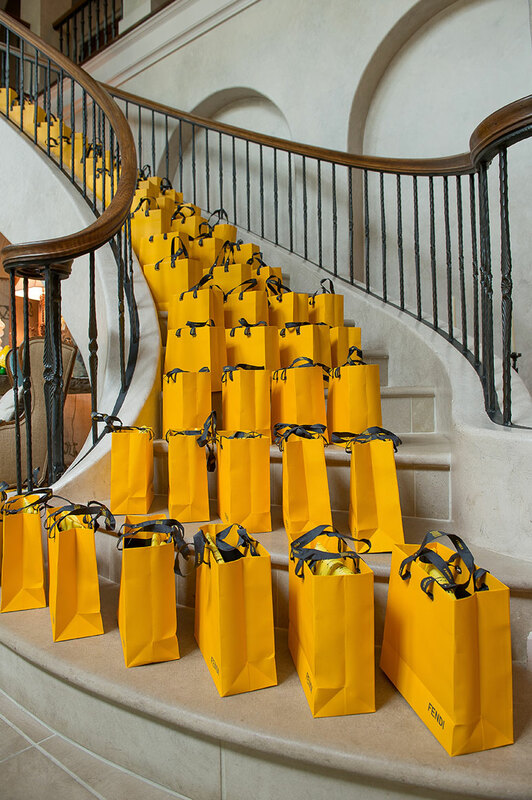 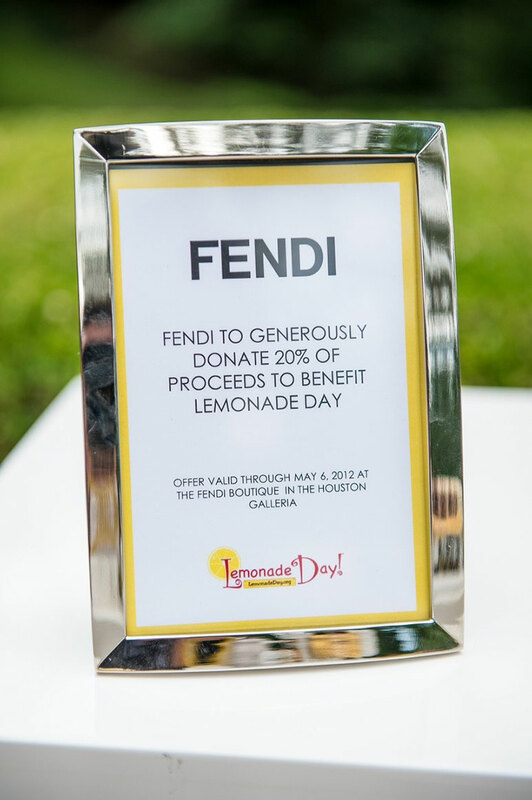 Swift + Company collaborated with a luxury fashion label to create “Fendi Lemonade Day”, centered around the brand’s signature yellow hue. 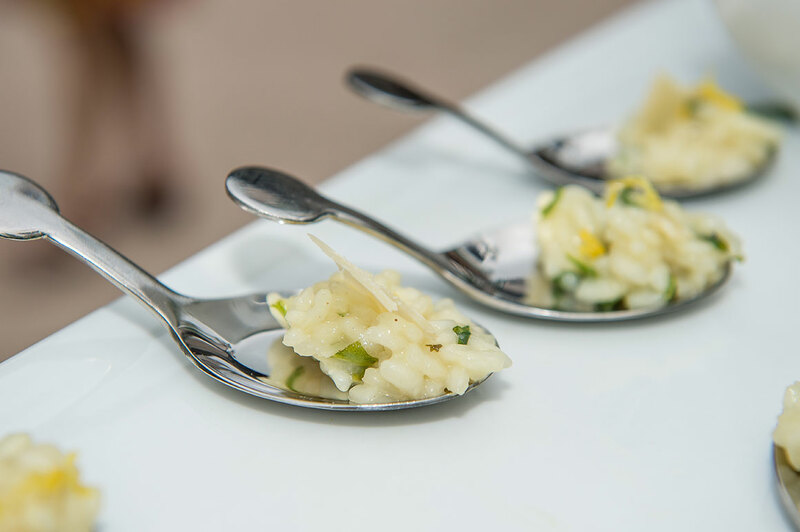 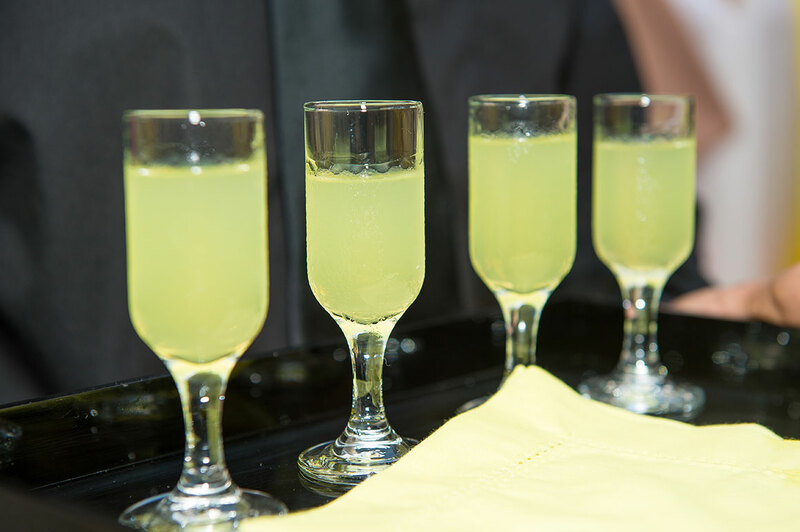 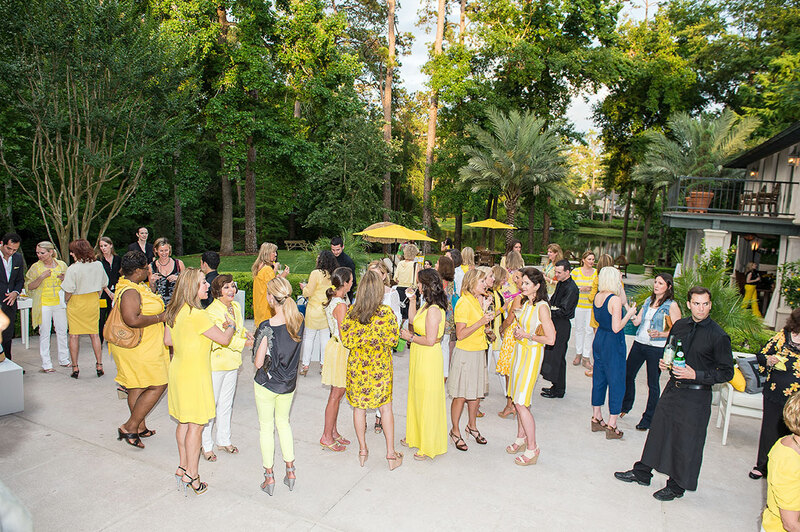 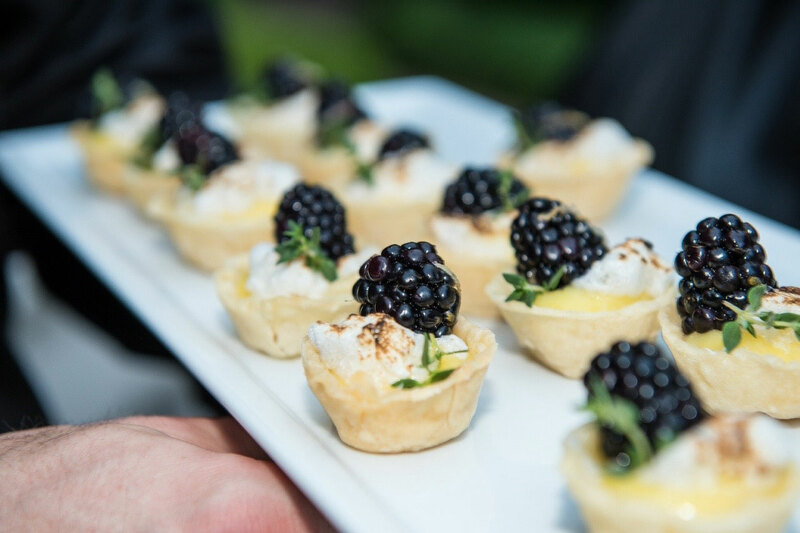 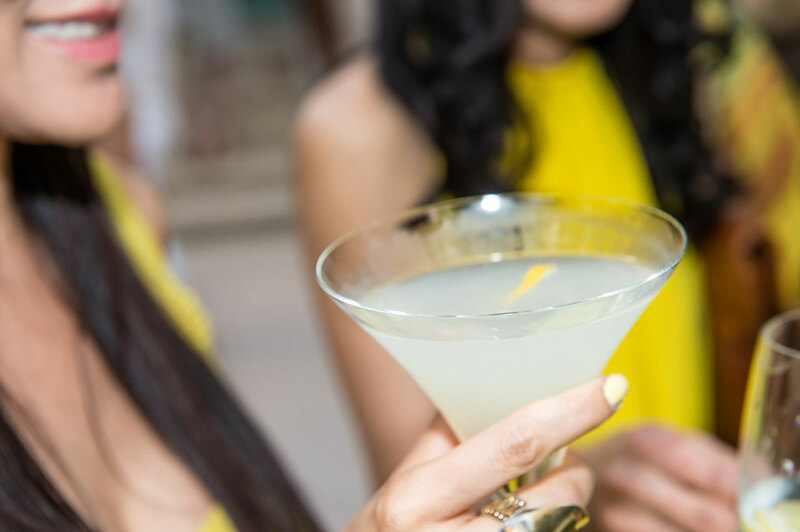 Guests clad in sunny, stylish apparel savored a menu with bright, citrus notes including limoncello risotto, lemon curd tartlets and shaved Brussel sprouts topped with lemon aioli. 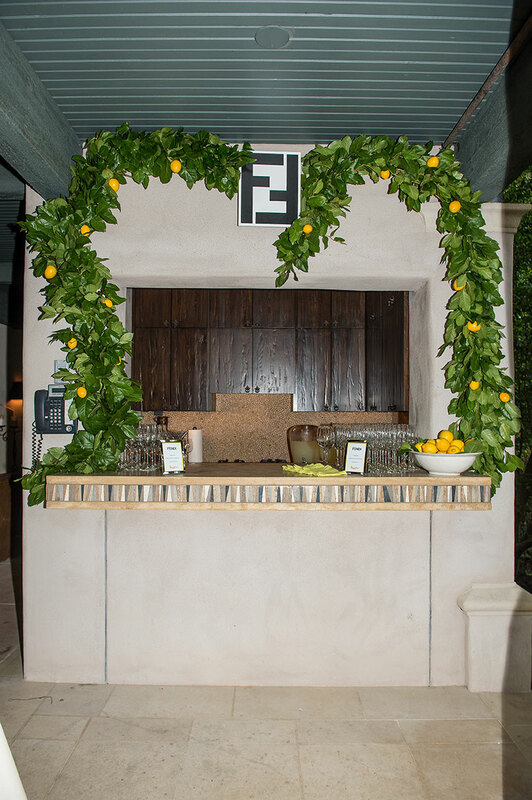 Custom-made garlands adorned two gourmet lemonade stands. 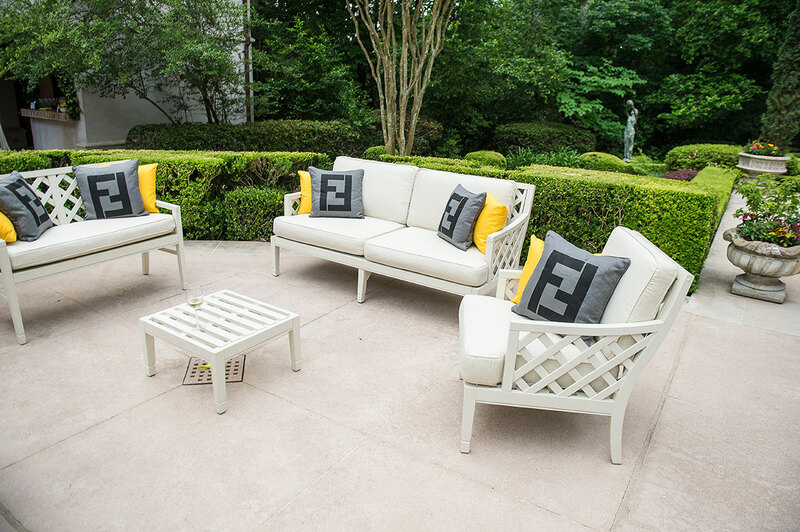 Guests enjoyed lounging in the sunshine on chairs and sofas with pops of color.